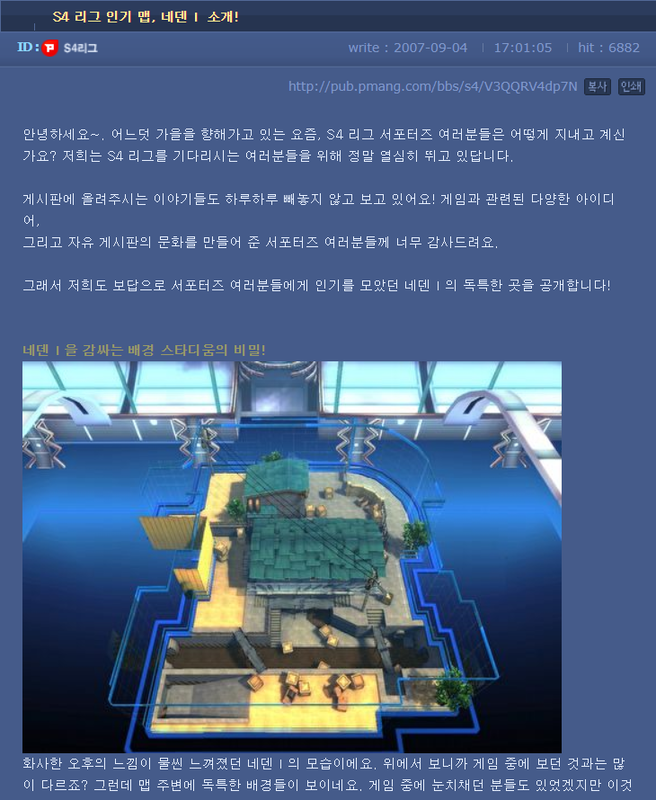 This archive contains the complete list of S4 League Korea official patch update news from 2007 to 2018, grabbed from s4.pmang.com before its shutdown. PART 1: extract the zip and open index.html on a web browser. PART 2: contains big video/audio files. 2007 년부터 2018 년까지의 한국 S4리그의 공식 패치 업데이트 뉴스의 전체 목록을 담고 있습니다. 서비스 종료 전 s4.pmang.com에서 가져온 자료입니다. 1 부 : zip파일을 추출한 다음 웹 브라우저에서index.html을 여십시오. 2 부 : 큰 비디오 / 오디오 파일을이 포함되어 있습니다. Where do you have to press to actually start downloading it? Ok but how did you even generate that link? Also torrents are bad idea. Once when one stops seeding it, it is forever lost. 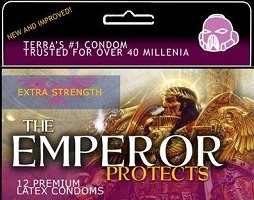 The post was edited 2 times, last by Hella_Hell ( Aug 17th 2018 ). From here, i pressed there. Oh god. I never though of even hovering with the mouse there. You have the option to download from both HTTP and ""turrent"". You would know this if you clicked on the link you imbecile. The Internet Archive has existed since 1996, so it's a pretty da‍‍mn reliable host. MEGA (previously Megaupload) already nuked its entire website once deleting all files, so what makes it any better? And your 2008 """joke""" makes no sense, as the HTTP protocol predates the BitTorrent one by several years. No host is 100% reliable. This is why you have it uploaded to at least 2 places. that means in there are the old maps too? It is news archive not the actual game files. Anyway it doesnt matter if they share their game files, they don't have the rights to use it.